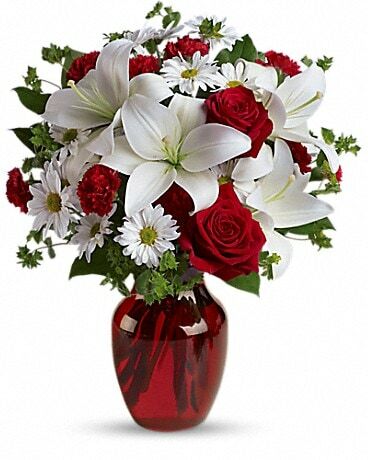 Welcome to Scarborough Florists Helen Blakey Flowers online flower shop. 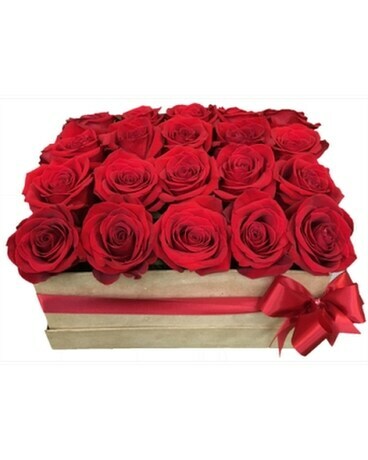 We deliver! 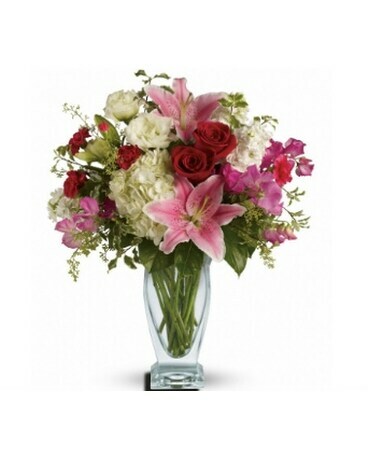 Daily delivery to Greater Toronto, North York, Markham, Scarborough and more. 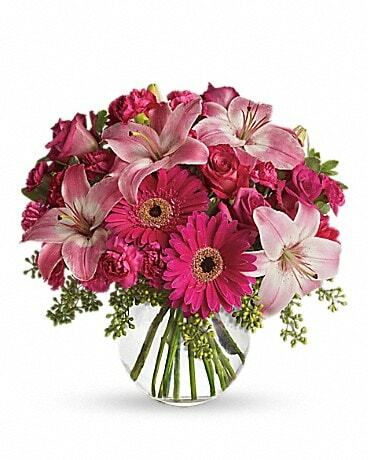 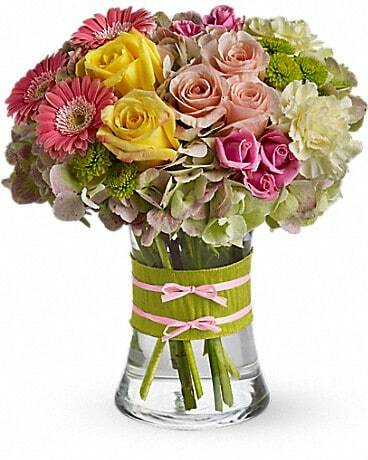 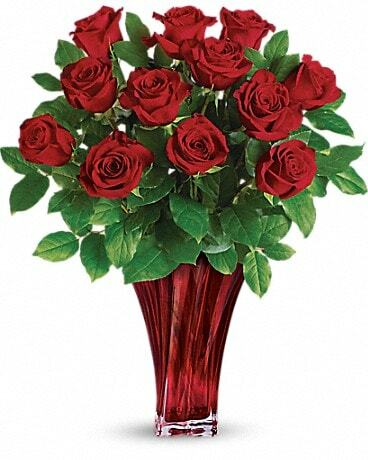 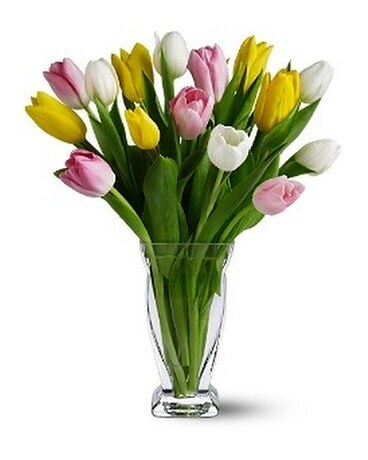 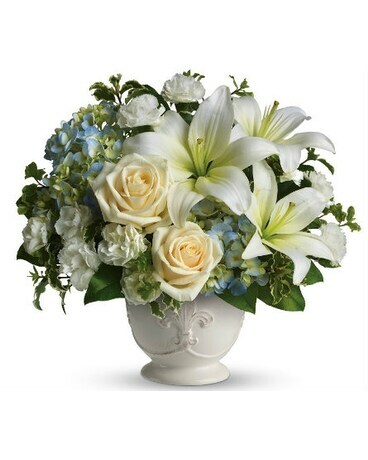 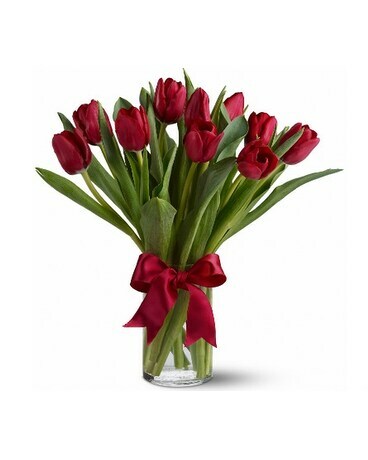 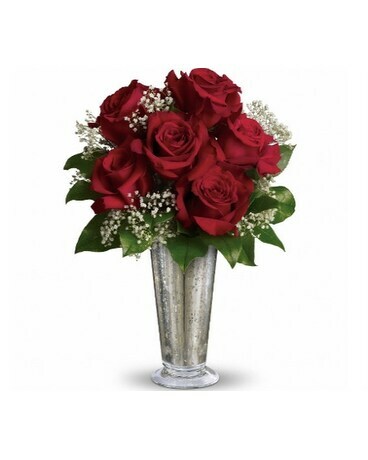 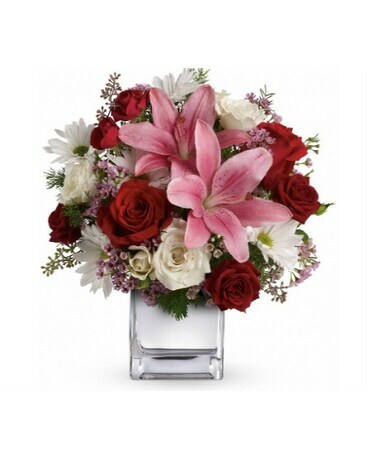 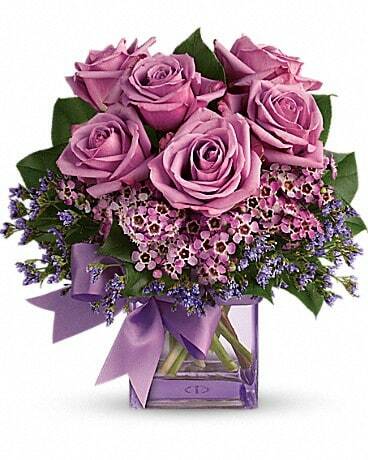 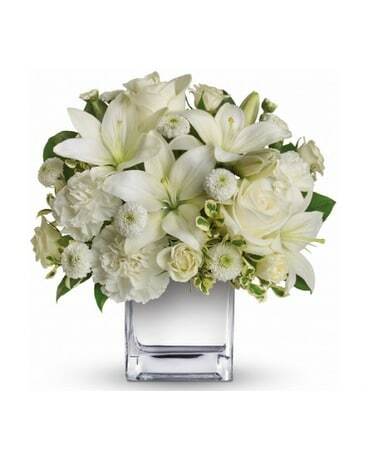 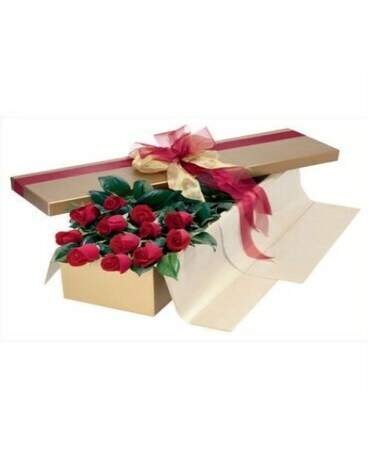 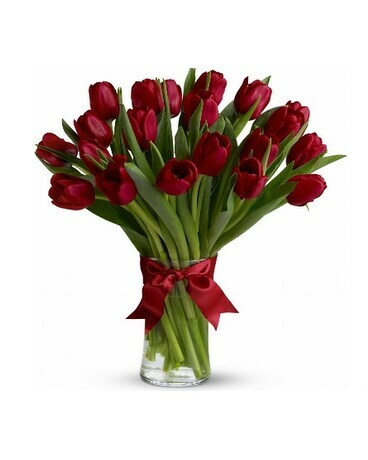 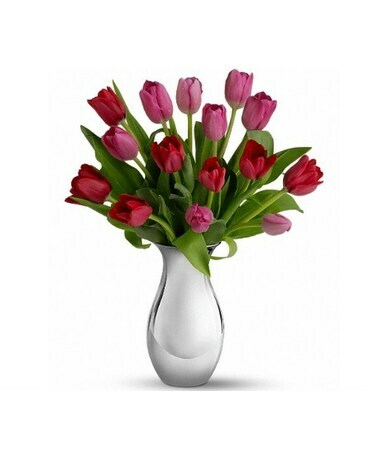 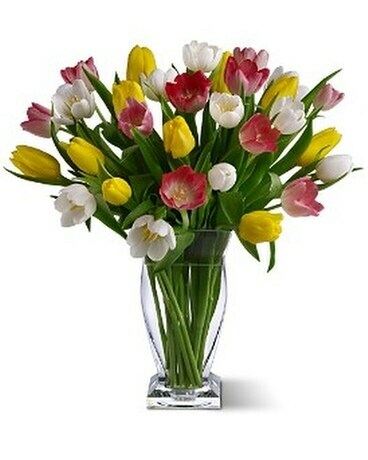 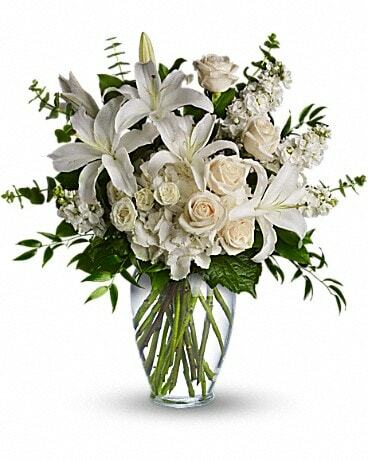 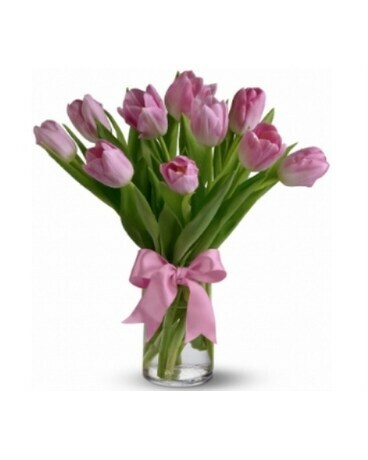 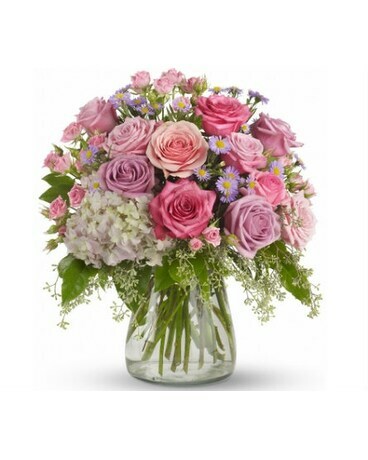 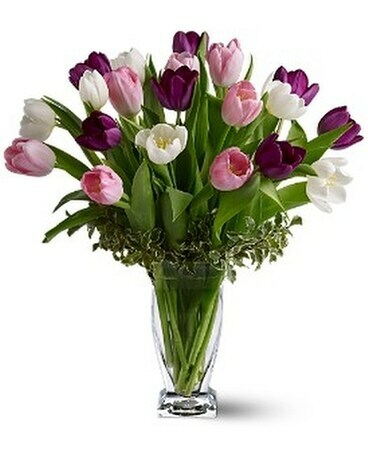 To send a flower delivery either order online or phone our Scarborough flower shop. 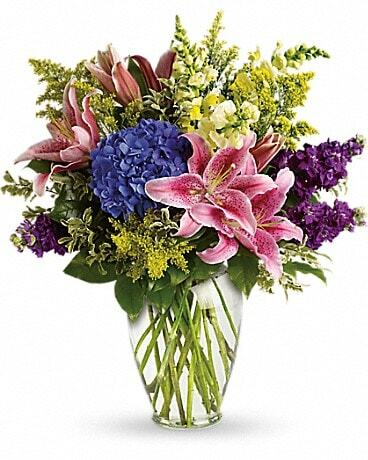 As a florist in Scarborough we specialize in local Scarborough flower delivery to all our hospitals, businesses, funeral homes and residences. 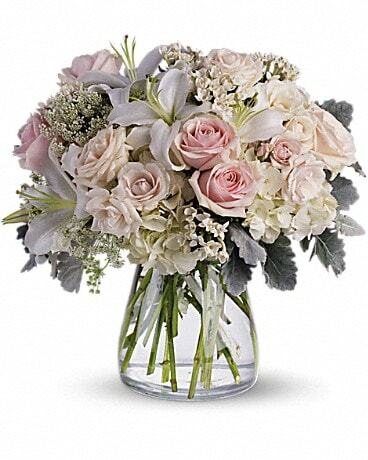 Our Scarborough flower shop also personally handles your flower delivery (with twice daily delivery service) throughout Toronto (ALL M postal codes), Markham, Unionville and Pickering as well as same day flower delivery* across the GTA as far as Bowmanville, Brampton, Burlington, Kleinberg and Maple. 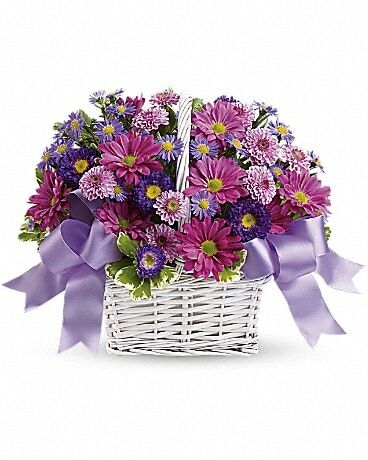 * fruit baskets and holidays require one day notice. 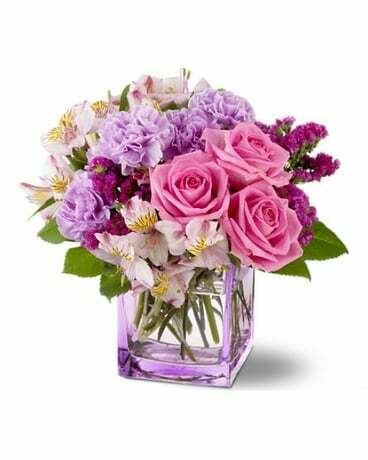 Our customer service includes relay of your out of town flower deliveries to qualified local florists in any city across North America. 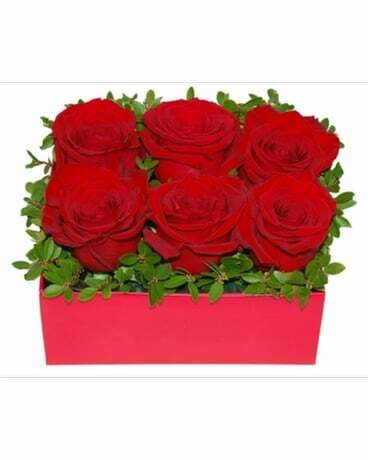 Trust Scarborough florists since 1969, Helen Blakey Flowers Scarborough Ontario Canada, for prompt, friendly flower delivery. 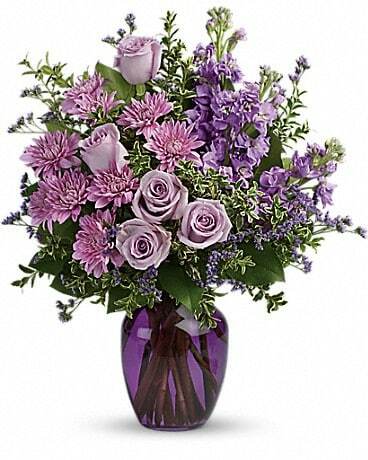 We are a Scarborough flower shop with cross-country service.